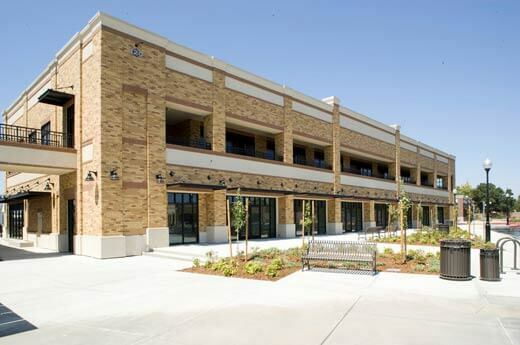 Alston Construction provided design-build services for the Lincoln Gateway Commercial Center, a 75,000-square-foot mixed-use development located in downtown Lincoln, California. 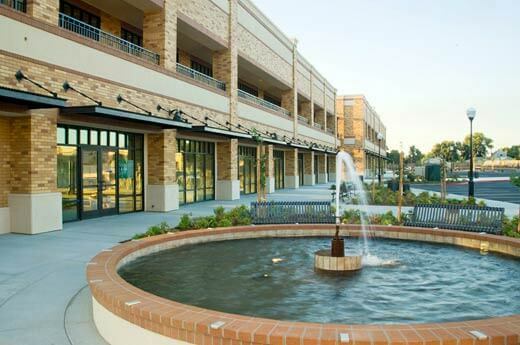 The goal of the commercial and office development was to create a “gateway” as visitors entered the city, and promote pedestrian activity with shopping and ample green space. 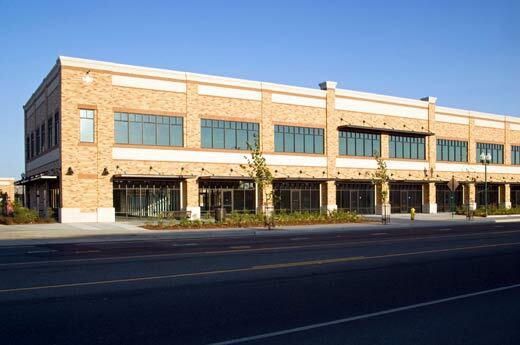 Alston Construction managed the construction of eight brick-clad buildings that are reminiscent of Old Town storefronts. 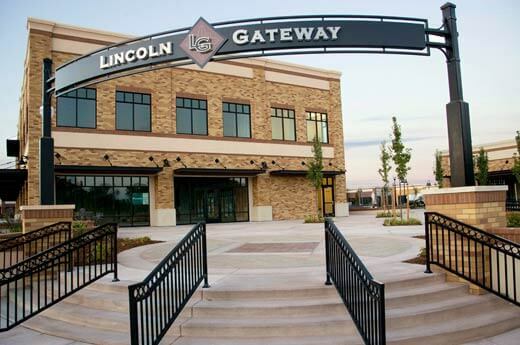 The buildings feature four-sided architecture that reflects the character and layout of Historic Downtown Lincoln. 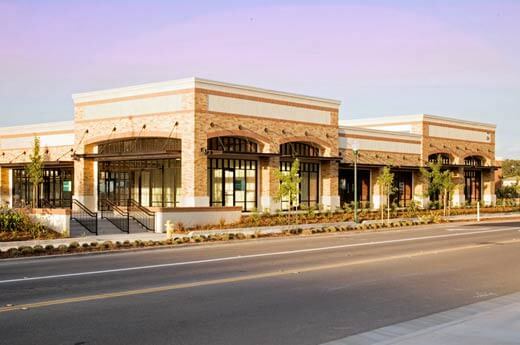 Details such as two distinct color palettes for the brickwork and a central water feature, as well as wood storefront windows with mullions and large awnings at the store entrances, help provide quaint, old-time charm.